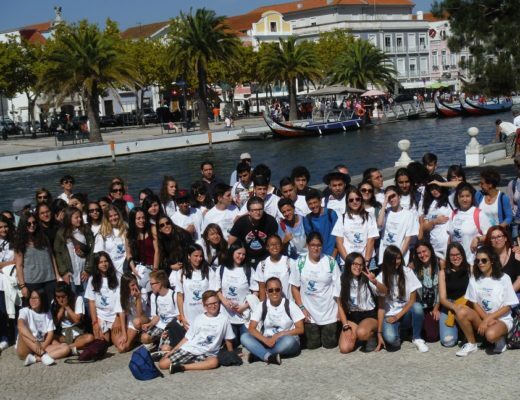 IES Virxe do Mar – Who are we? 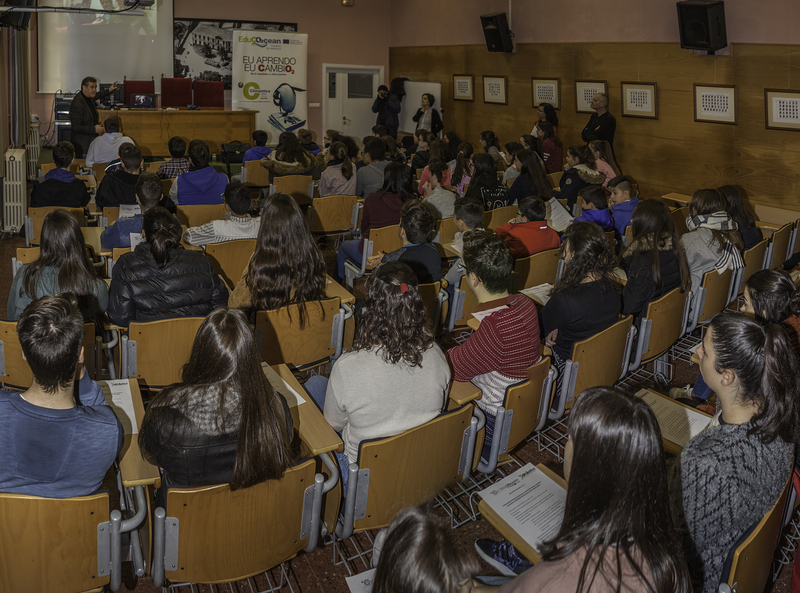 The IES Virxe do Mar is an educative center which presents all the levels of the secondary education: secondary basic education, secondary superior education and Vocational Education and Training (Video, DJ and Sound). 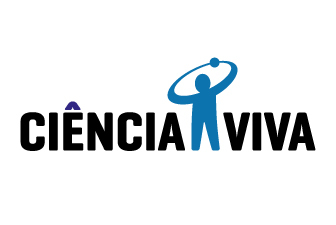 In the afternoons, it works as a section of the language school of Santiago de Compostela. 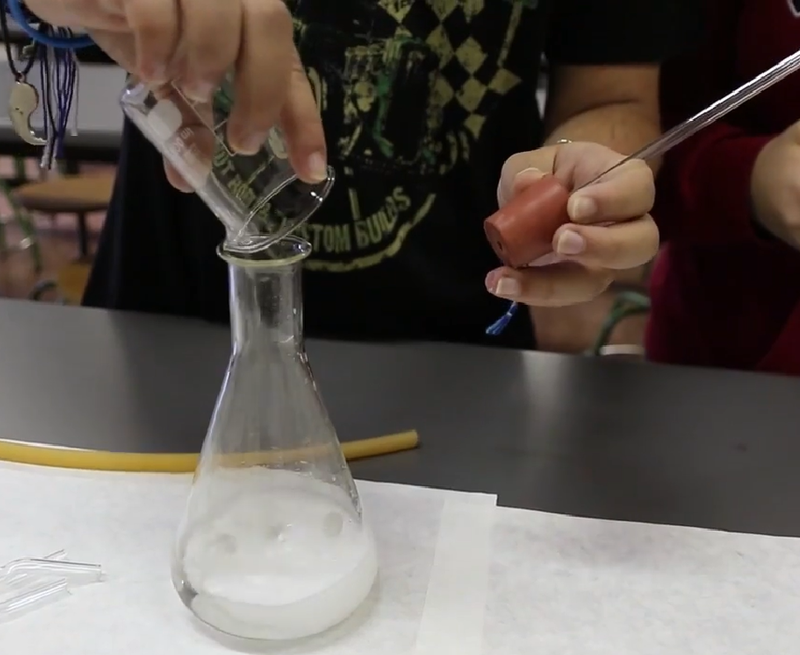 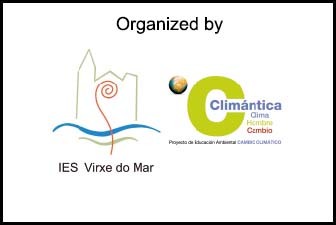 This school coordinates the net of centers integrated in the development of the Climántica project, with schools from different autonomous communities of Spain and from other different countries. 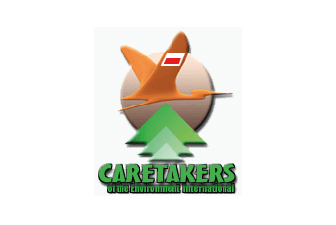 This center has been recognized by the Culture, Education and University Planning Counsellor as the epicenter of this educative project about climate change, recommended for the docent use by the special correspondent of the United Nations in 2010. 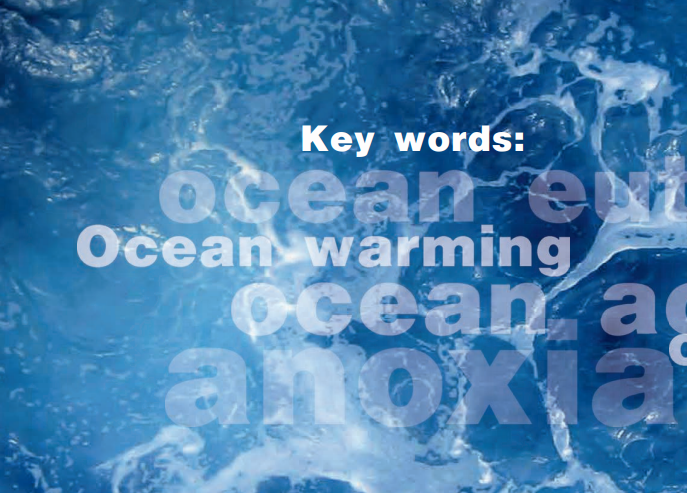 18/08/2018 – Publication of the laboratory practices on Climate Change at EduCO2cean TV. 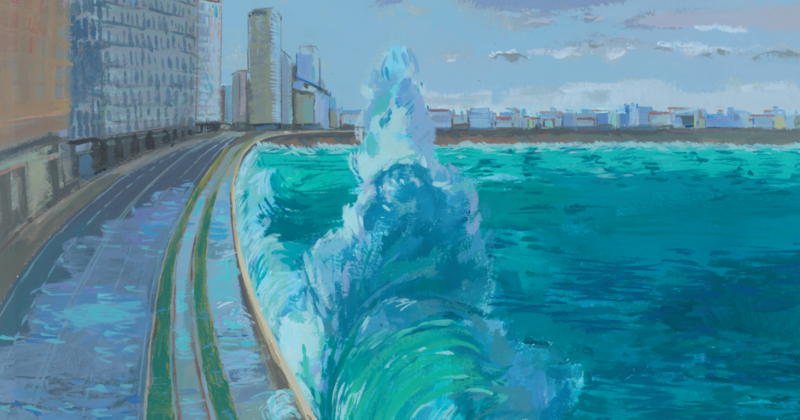 08/08/2018 – A model for sustainability in the second volume of the EduCO2cean Magazine. 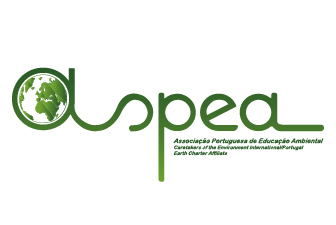 08/07/2018 – Green Teacher Magazine disseminates EduCO2cean. 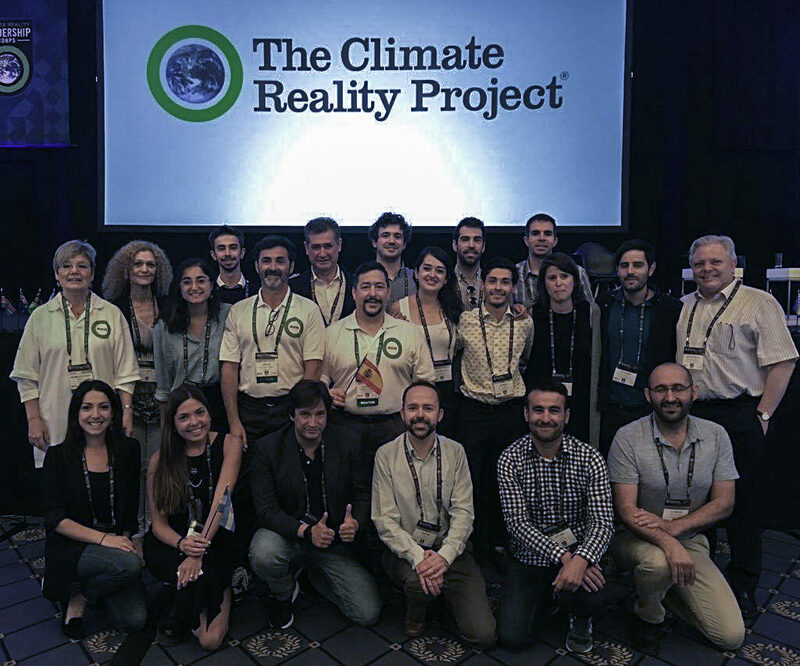 08/07/2018 – Two EduCO2cean partners with Al Gore at the summit of climate leaders in Berlin. 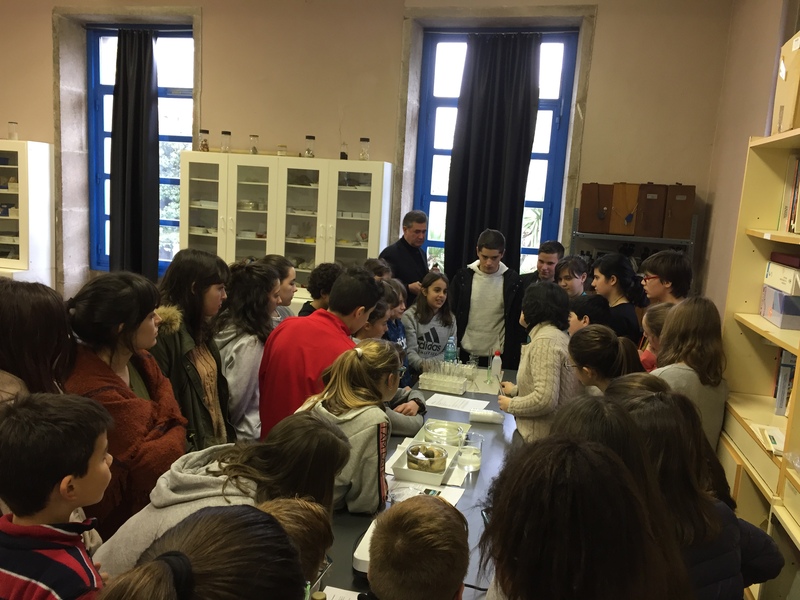 28/03/2018 – Students teaching at the IES Virxe do Mar. 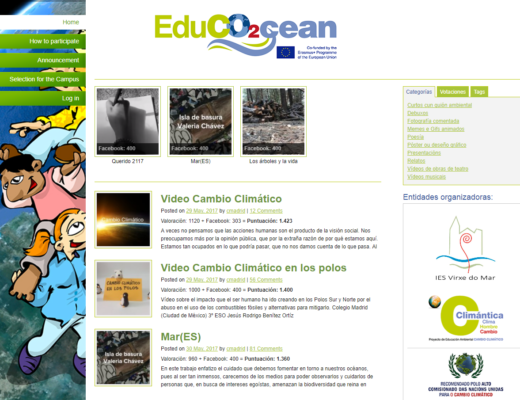 28/03/2018 – Publication of the EduCO2cean Magazine. 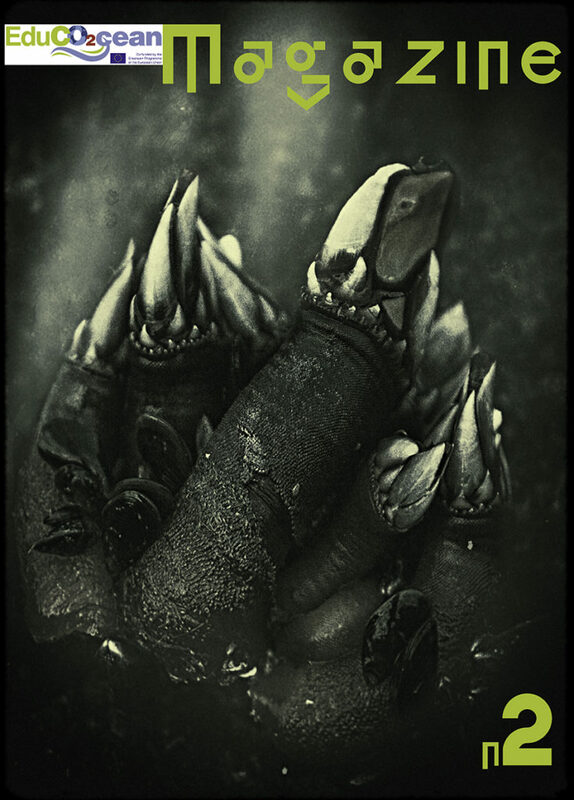 28/03/2018 – Application at class of the first unit of the Ebook. 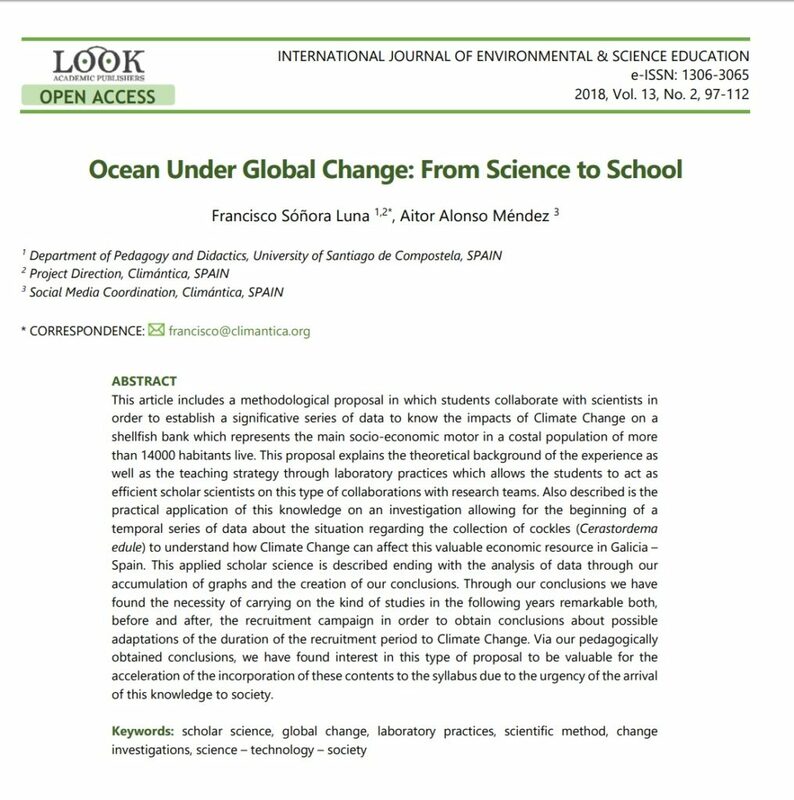 04/03/2018 – Article published on the ‘Int J Env Sci Ed’ about EduCO2cean. 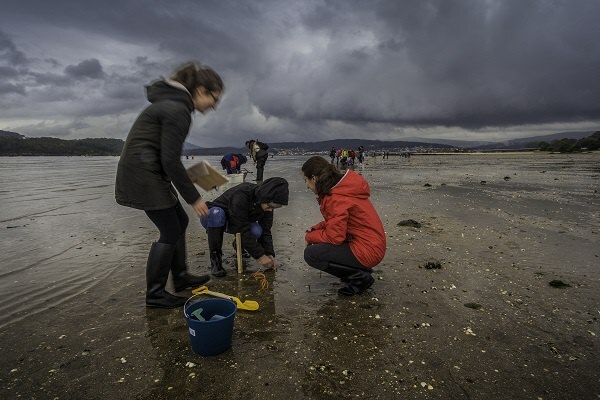 08/01/2018 – IES Virxe do Mar initiated the training of the students that later on will train the citizens. 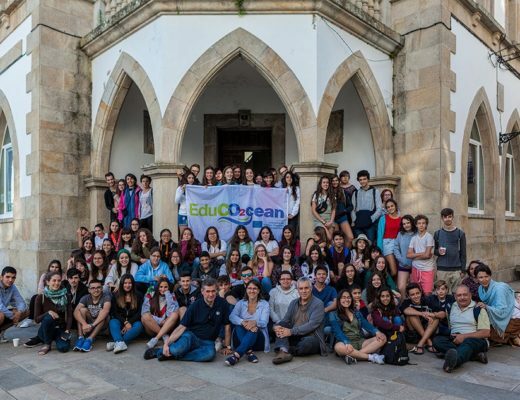 30/11/2017 – More than 70 students make the educational group of EduCO2cean-Eerasmus + in IES Virxe do Mar. 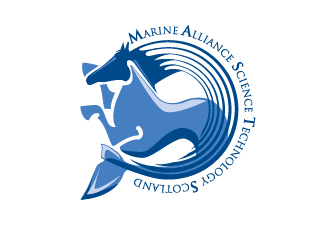 01/10/2017 – IES Virxe do Mar form teachers of 10 associated centers. 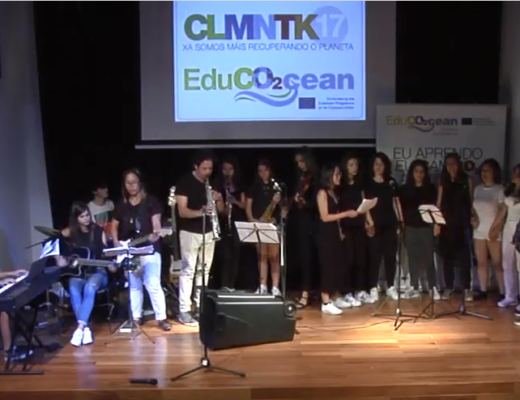 25/09/2017 – Video of the performance of the musical Tragedy. 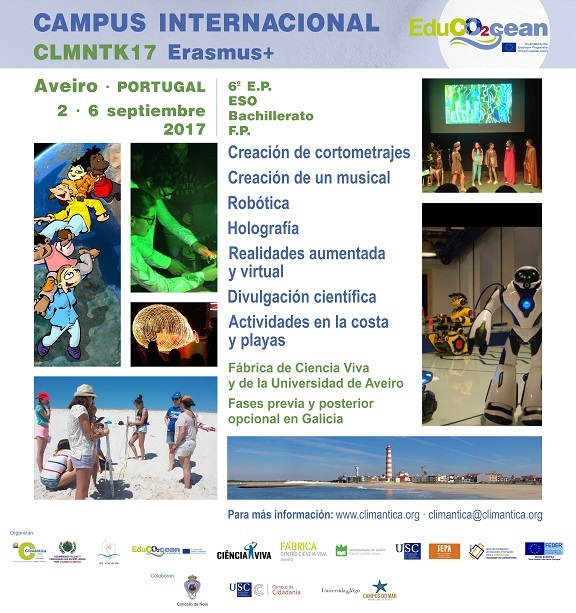 20/09/2017 – EduCO2cean-Erasmus+ dissemination phase in Noia and in the Muros regional area. 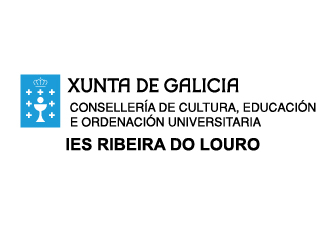 19/09/2017 – Educo2cean Seminar on action research on the international youth campus. 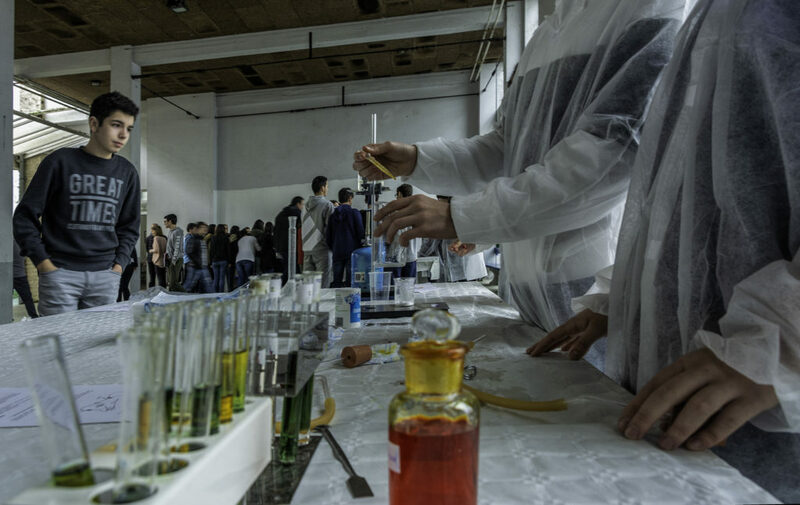 27/06/2017 – Four countries and seven autonomous communities selected for the Educo2cean international campus of Aveiro and Noia. 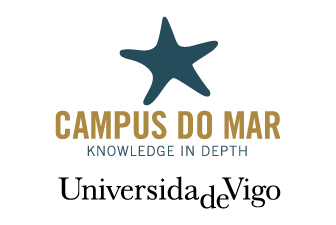 04/05/2017 – Campus and Internacional Virtual Congress EduCO2cean-ERASMUS+. 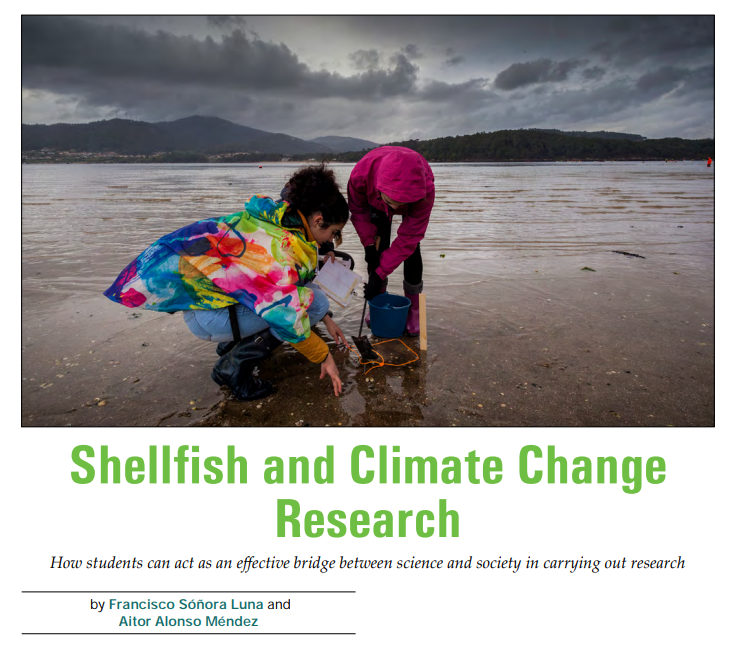 31/03/2017 – A scientific school research on cockle and climate change.